Photobucket announced an update to its terms and services last week, though the post failed to highlight the new annual charge for inserting photos onto other websites using direct image links. The company has been accused of “blackmailing” users by not being clear about the change. 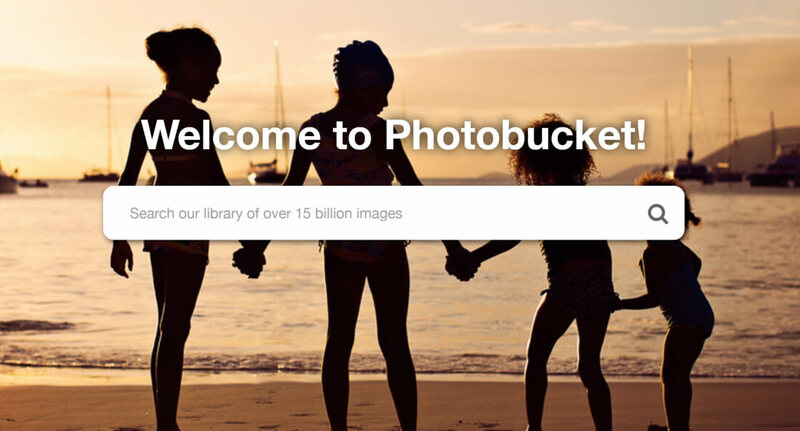 While its popularity has waned in recent years, Photobucket says it still has more than 100 million customers and over 15 billion images on its servers. It offers an ad-supported free plan that gives users 2GB of storage, along with a $5.99 p/m Premium tier that comes with 52GB, and 102GB storage for $9.99 per month. But the only option to now allow 3rd party hosting costs $39.99 each month, or $399.99 per year. The move has caused outrage on social media, with many claiming they only found out about the change when their embedded images were replaced with Photobucket’s graphic. Some users say they can’t even download their own photos from their accounts without moving to the premium tier. The company hasn’t released an official statement at the time of writing, though it did tweet its thanks to users for their recent feedback and patience.